Keywords: spinal cord injury, osteoporosis, tetraplegia, paraplegia, bone turnover markers, ultrasound densitometry. Background. The study of late complications, including osteoporosis, is urgent due to the increasing life expectancy of patients with complete spinal cord injury (SCI). Objective. The aim of the study is to evaluate bone mineral status and bone turnover markers in the patients with chronic SCI. Methods. 73 SCI patients and 57 healthy persons were examined. Bone status was determined by ultrasound (US) densitometry. Bone turnover markers and vitamin D were evaluated by electrochemiluminescence method. Results. In the SCI patients bone mineral status was significantly lower compared with the individuals of control group. The stiffness index (SI) was 51.4±11.8 % vs. 98.5±16.6 %, p<0.05 in men and 50.1±9.8 % vs. 92.9±11.1 %, p<0.05 in women. In the SCI patients the levels of bone turnover markers were significantly higher than the reference values. The bone mineral status of patients with SCI, which occurred before peak bone mass development, is significantly worse, compared with the individuals with the already developed peak bone mass, that makes them a high risk group for fracture. Conclusions. SCI leads to increased bone resorption with development of secondary osteoporosis (according to the ultrasound densitometry of calcaneal bone). In chronic SCI, bone resorption is higher than in the individuals with combined low levels of vitamin D, and the absence of axial load results in continued loss of bone mass. Dolbow JD, Dolbow DR, Gorgey AS, Adler RA, Gater DR. The effects of aging and electrical stimu­lation exercise on bone after spinal cord injury. Aging Dis. 2013;4(3):141–53. Frotzler A, Berger M, Knecht H, Eser P. Bone steady-state is established at reduced bone strength after spinal cord injury: a longitudinal study using peripheral quantitative computed tomography (pQCT). Bone.2008;43(3):549–55. doi: 10.1016/j.bone.2008.05.006. Battaglino RA, Lazzari AA, Garshick E, Morse LR. Spinal cord injury-induced osteoporosis: patho­genesis and emerging therapies. Curr Osteoporos Rep. 2012;10(4):278–85. doi: 10.1007/s11914-012-0117-0. Bauman WA, Cardozo CP. Osteoporosis in individuals with spinal cord injury. PM&R. 2015 Feb 1;7(2):188-201. doi: 10.1016/j.pmrj.2014.08.948. Gifre L, Vidal J, Carrasco JL, Muxi A, Portell E, Monegal A et all. Risk factors for the development of osteoporosis after spinal cord injury. A 12-month follow-up study Osteoporos Int. 2015;26(9):2273-80. doi: 10.1007/s00198-015-3150-x. Povoroznyuk VV., Orlyk TV., Kreslov YeO. A modern view of the problem of osteoporosis in men in Ukraine. Pain. Joints. Spine. 2012: 2(6). http://www.mif-ua.com/archive/article_print/34335. [In Ukrainian]. Vaida VM. (Donetsk National Medical Uni­versity). Gender and age features of osteoporosis and its complications. Donetsk; 2011. 310 p. [In Ukrainian]. Bittar C, Cliquet A. Utility of quantitative ultrasound of the calcaneus in diagnosing osteo­porosis in spinal cord injury patients. 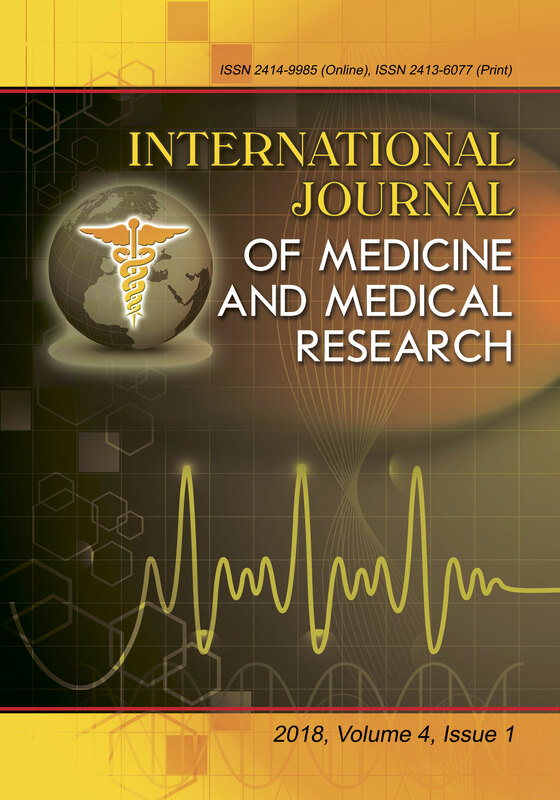 American Journal of Physical Medicine & Rehabilitation. 2011 Jun;90(6):477-81. PMID: 21765270. doi: 10.1097/PHM.0b013e31821a7386.